Whether you manage people, projects, profits, or all three, this curated collection has you covered. 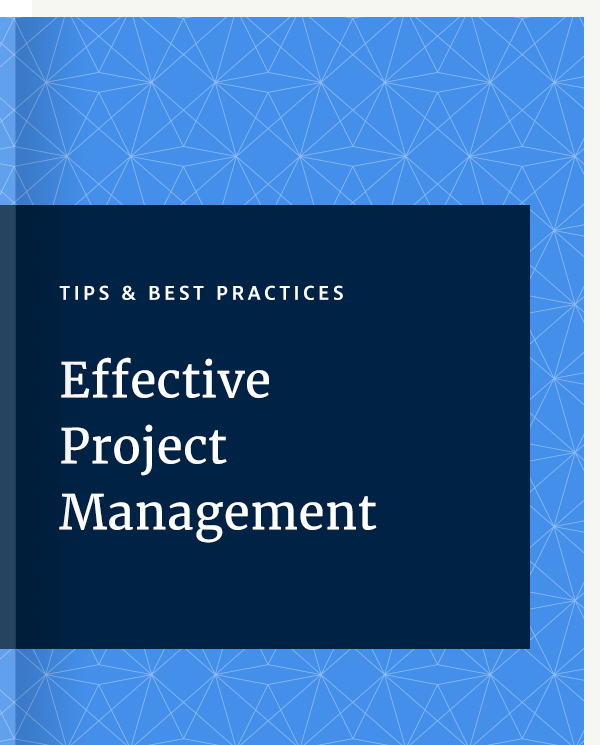 Discover how to deliver projects more predictably and profitably with efficiency tips and greater visibility into your work day. Below you'll find everything you need — from tips and trends to technology and tools — to become an even higher performer. 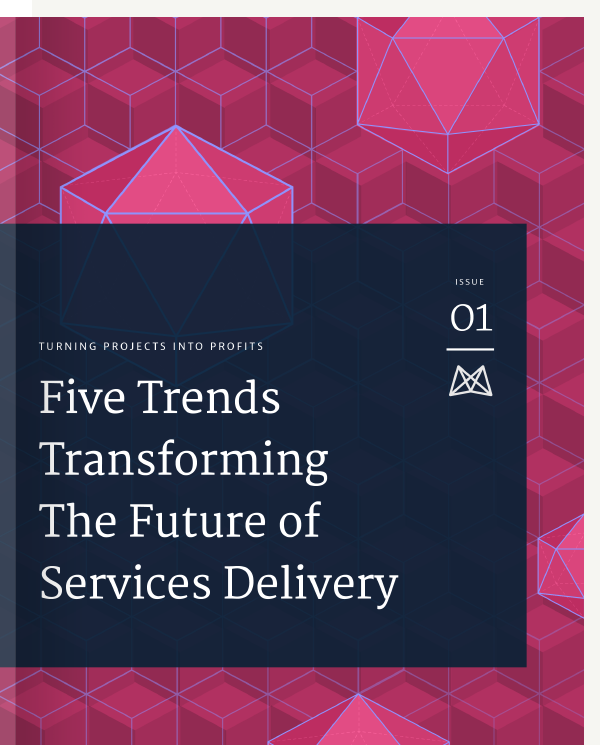 Discover the five trends transforming how services providers deliver work. 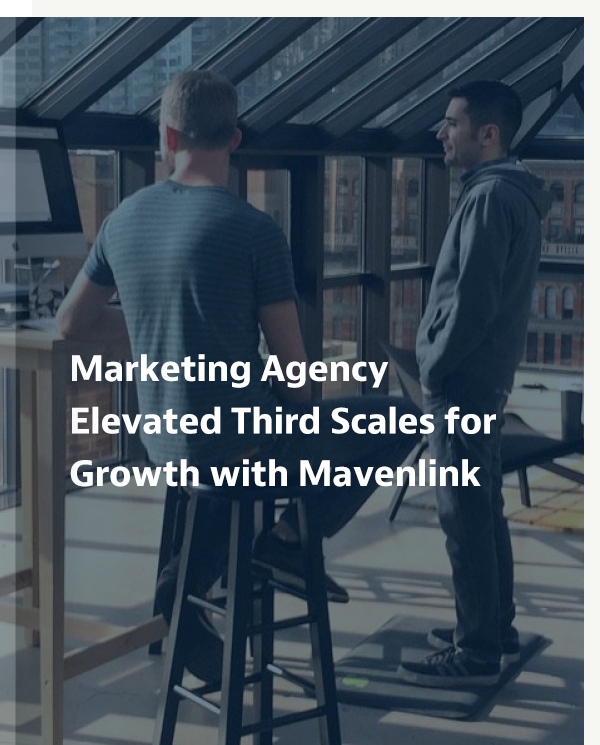 This Denver agency consolidated systems and generated 30% more revenue by switching to Mavenlink. 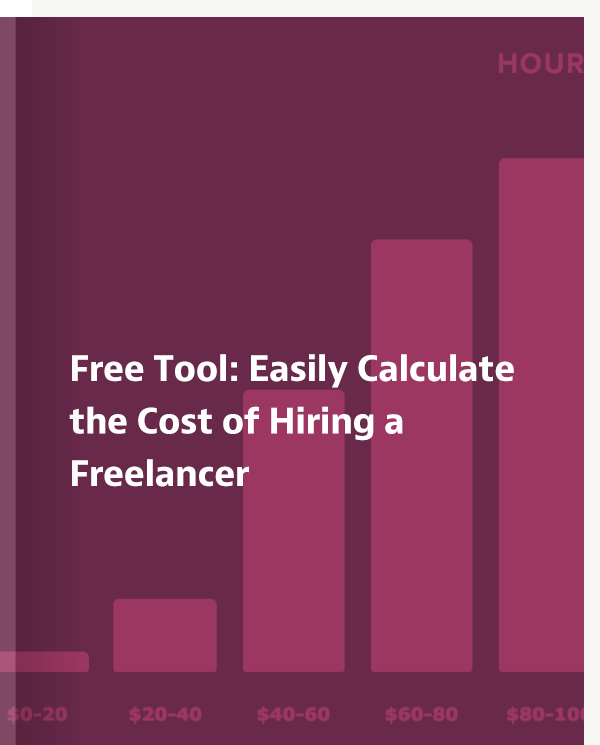 Don't spend time wondering what to pay contractors. This tool gives you accurate ballparks based on real data. 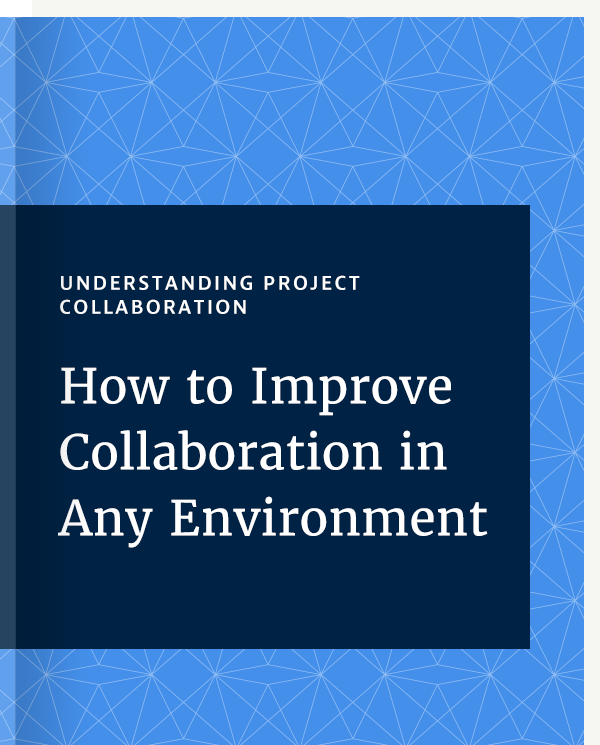 Are you a great collaborator? 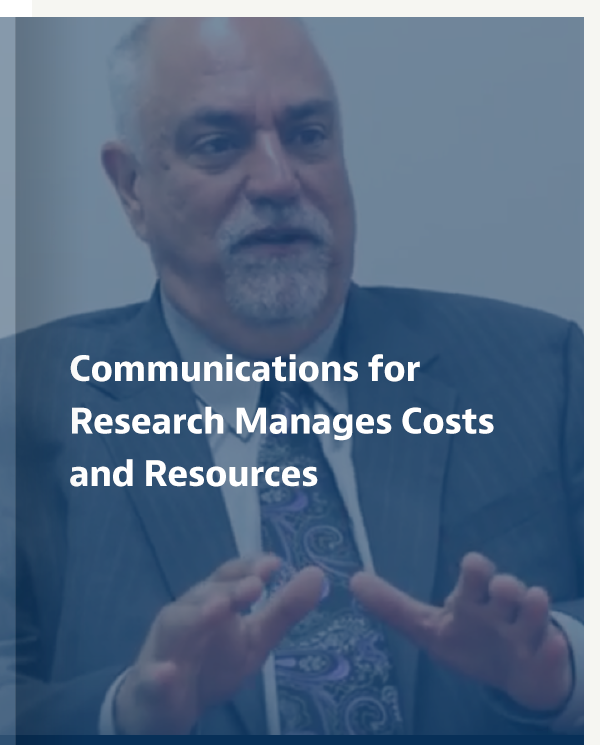 See if you know all the best practices for terrific communication and teamwork in today’s connected world. PMP Certification is the new black! Plus three other macro trends you need to know for 2016. 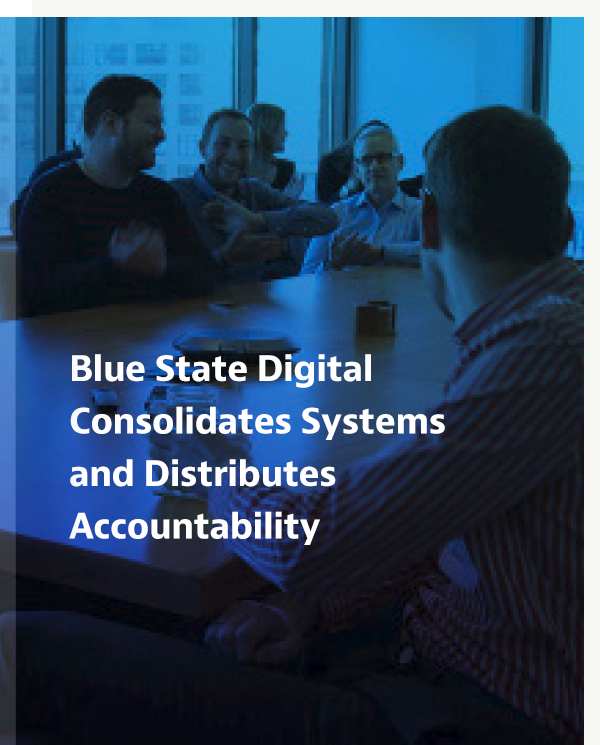 See how this digital marketing agency retired multiple legacy systems and improved efficiency. 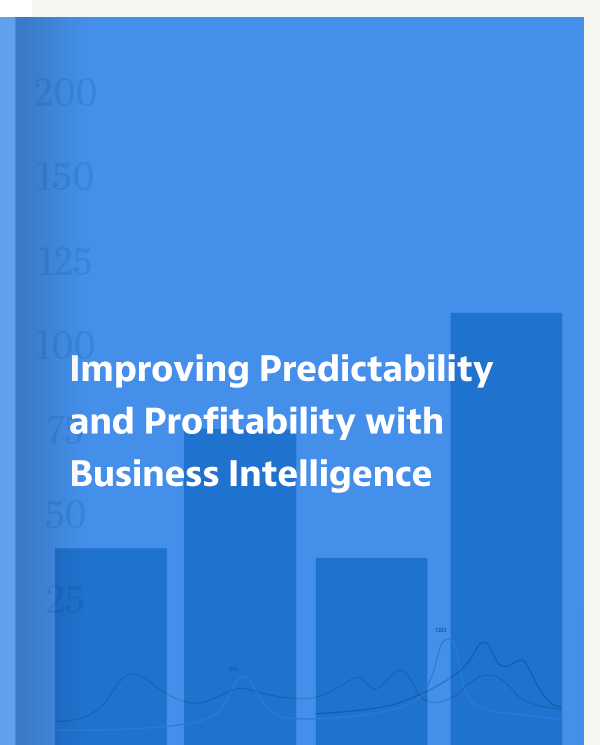 Go from data to decisions in this webinar all about leveraging enterprise-grade BI for your services firm. The Definitive Guide: Should You Freelance or Hire? Should you hire someone or contract out? Never ask yourself that question again after reading this ebook. 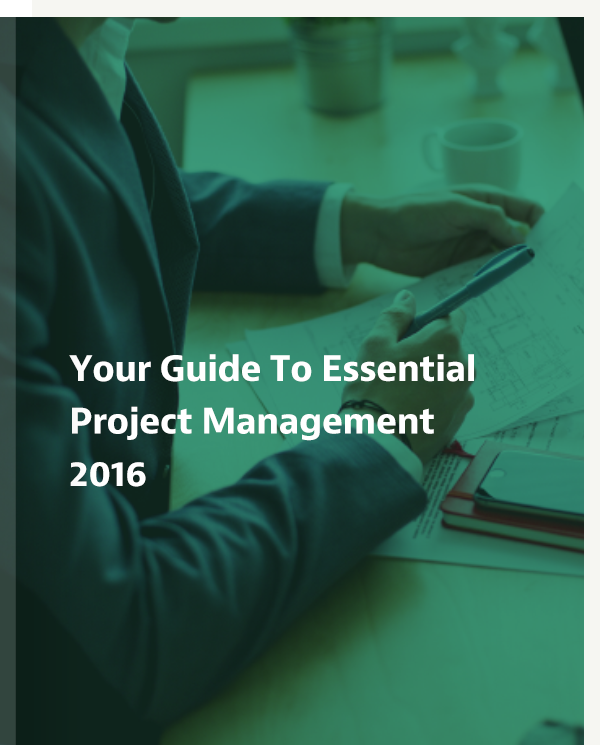 New to project management? Here’s how to crush your new role. 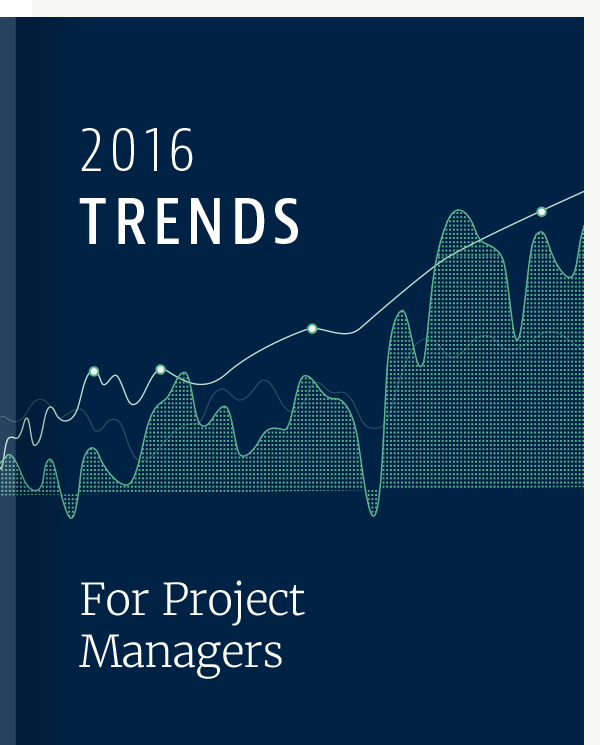 Project managers carry on the tradition of a role dating back to the Great Pyramids. Here’s how PM is changing in 2016. 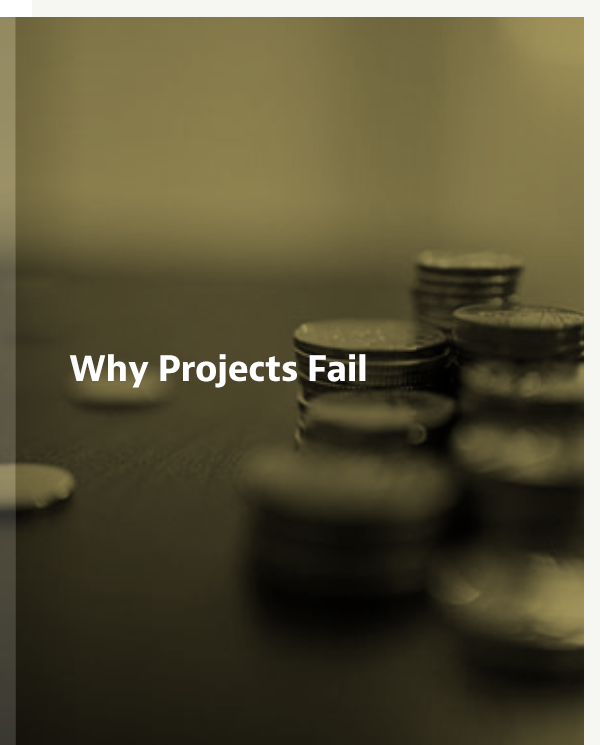 More than 70 percent of IT projects fail. Learn what causes failure and how to avoid it. 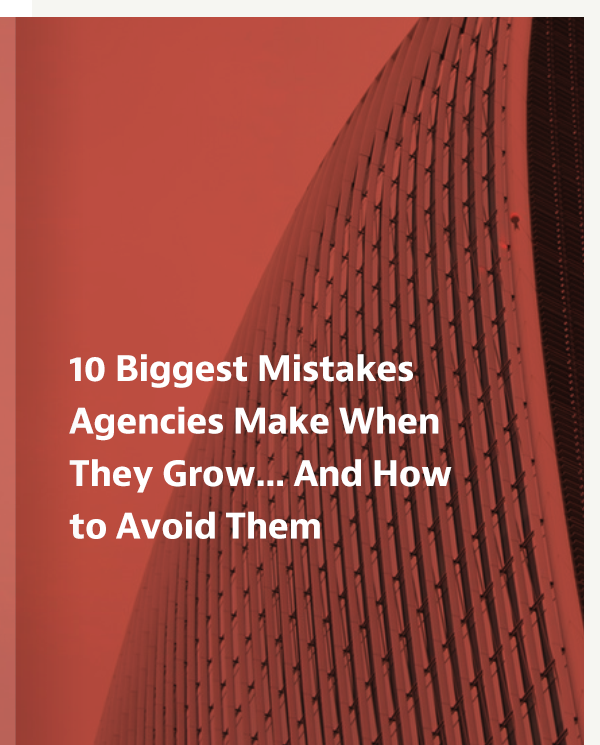 Learn about the ten biggest mistakes growing agencies make — and how you can avoid them. 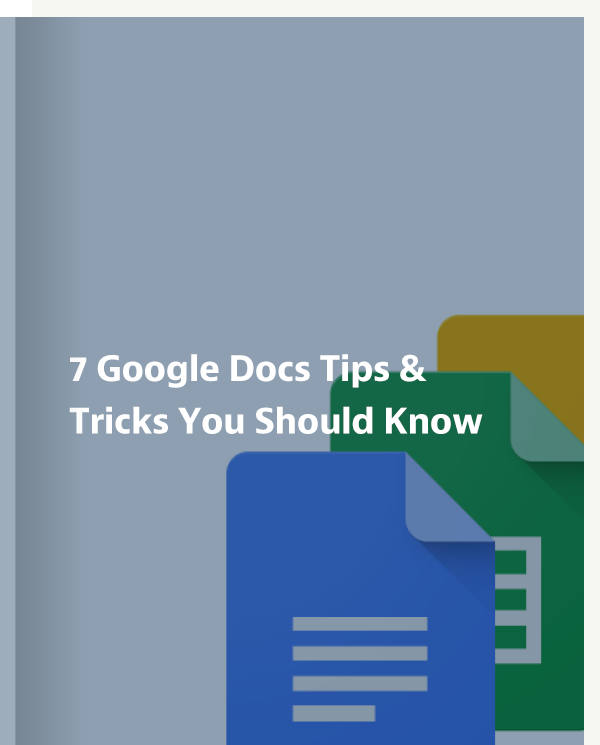 We bet you didn’t know these tips and tricks that make using Google Docs easier. Become a pro in a few minutes. 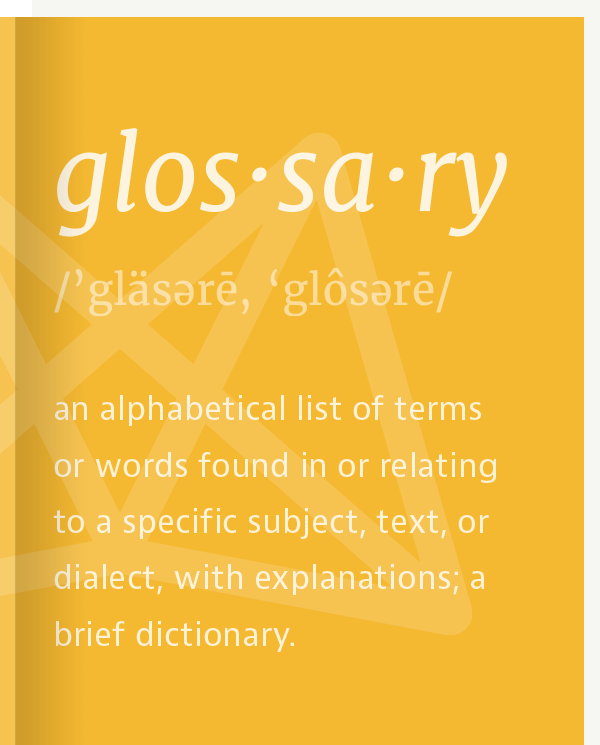 You can Google the phrases your CFO is using, or you can know them in advance thanks to this cheat sheet. 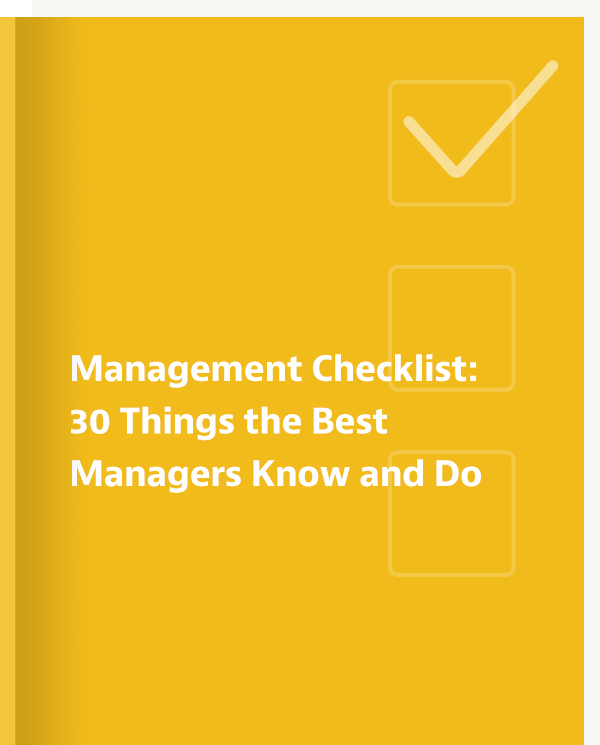 Print out this guide for a handy to-do that covers all the basics for effective project management. 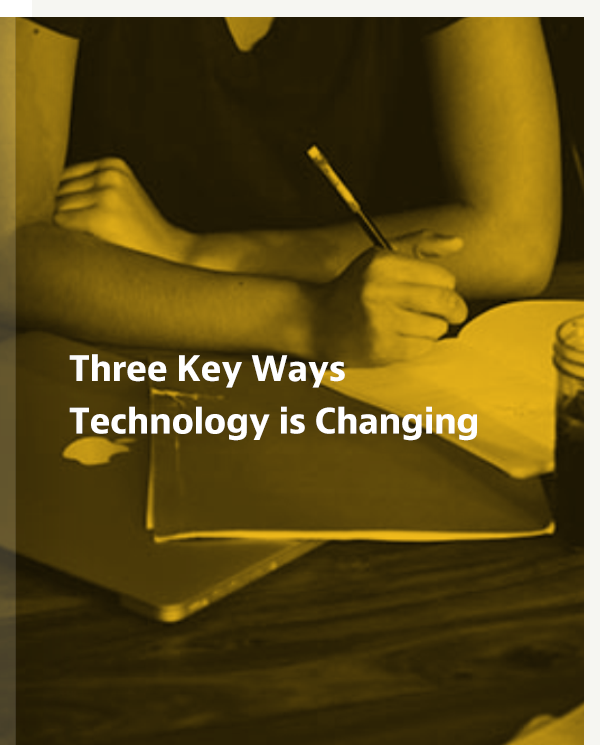 Get the breakdown of how technology will transform your business, forever, in 2016. A not-to-miss for thought leaders. 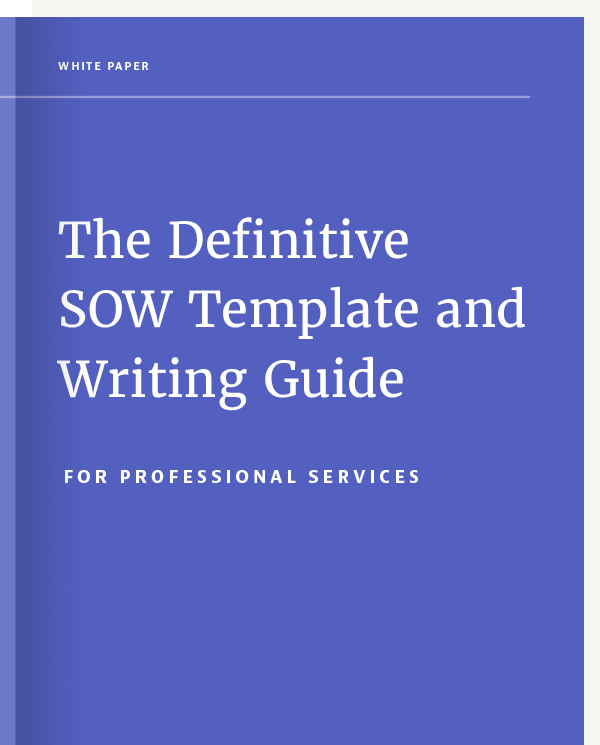 How do you build a SOW that sets you up for success with your client? 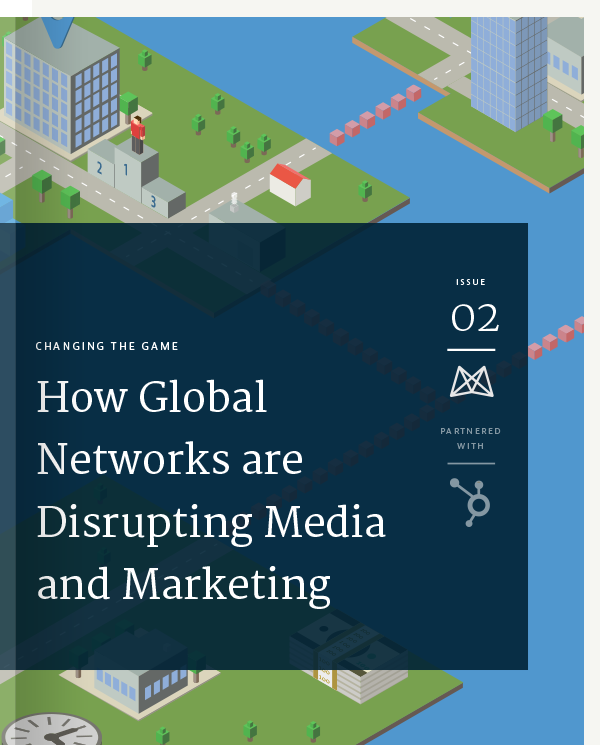 Here's best practices from Mavenlink CEO Ray Grainger.